Trisura Guarantee Insurance Company (Trisura Guarantee) has a new president and chief executive officer. Chris Sekine has been tapped for the role after leading Trisura Guarantee’s surety group since its inception. 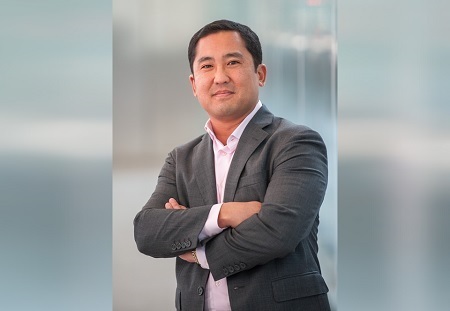 Sekine takes the reins from company founder Mike George, who will continue to work with Trisura Guarantee on a consulting basis. Sekine has been with Trisura Guarantee since it was founded in 2006. He’s a familiar face to the company’s employees, brokers and reinsurance partners. As part of the Trisura Guarantee leadership team, Sekine has been helping to set the specialty insurer’s executive and strategic direction for over a decade. That includes the firm’s broker strategic initiative, reinsurance placement and overseeing underwriting decisions. 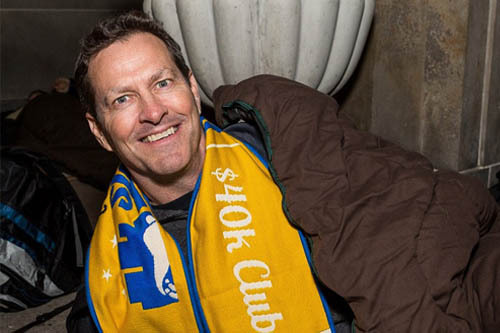 Ex-CEO Mike George (pictured at a charity sleep out event below) is staying with Trisura Guarantee on a consulting basis to facilitate the leadership transition. Sekine and George have known each other and worked together for over 25-years, and both give glowing reports of each other.